Don’t miss your chance to expand your cellar with some of the Barossa’s most rare and sought-after wines. 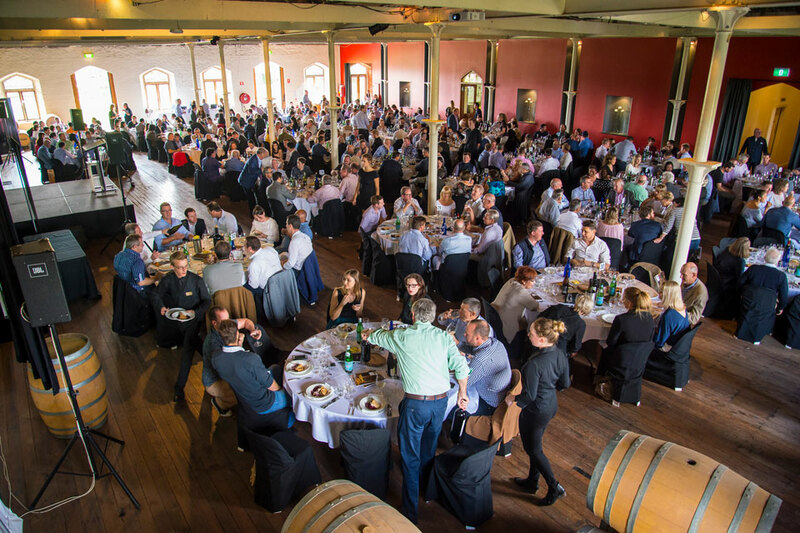 The Barossa Wine Auction, introduced in 1965 as part of the Barossa Vintage Festival, has become quite the tradition. This year marks the 23rd instalment of the wine auction, which will once again take place in April. The wine auction will provide the chance to lay your hands on cracking wines that come directly from top wineries’ cellars, ensuring their provenance and authenticity, with all proceeds going towards three key charities. This year more than 60 Barossa wineries will be contributing wines and experiences to the 2019 Barossa Wine Auction. Bidders can either join the fun at the Live Auction and Lunch on 26 April with co-auctioneers Andrew Caillard MW and Langton’s Head of Auctions Tamara Grischy overseeing proceedings, or participate in the online auctions open for bidding between 5 April and 5 May, 2019. 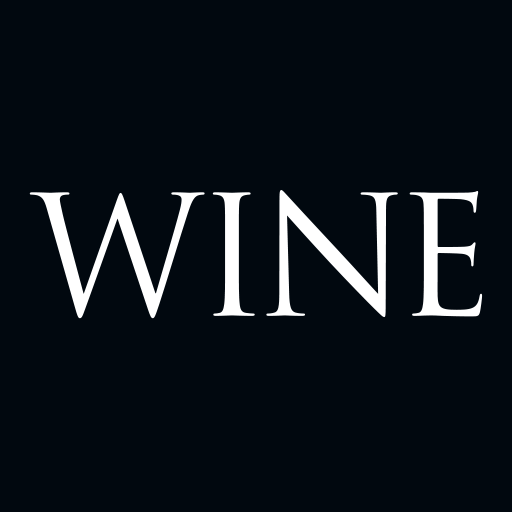 Wine lovers attending th and Lunch will enjoy pre-auction tastings of many of the live lots and a riesling and oyster tasting before indulging in a delicious lunch hosted by Jane Thomson from the Fabulous Ladies Wine Society. 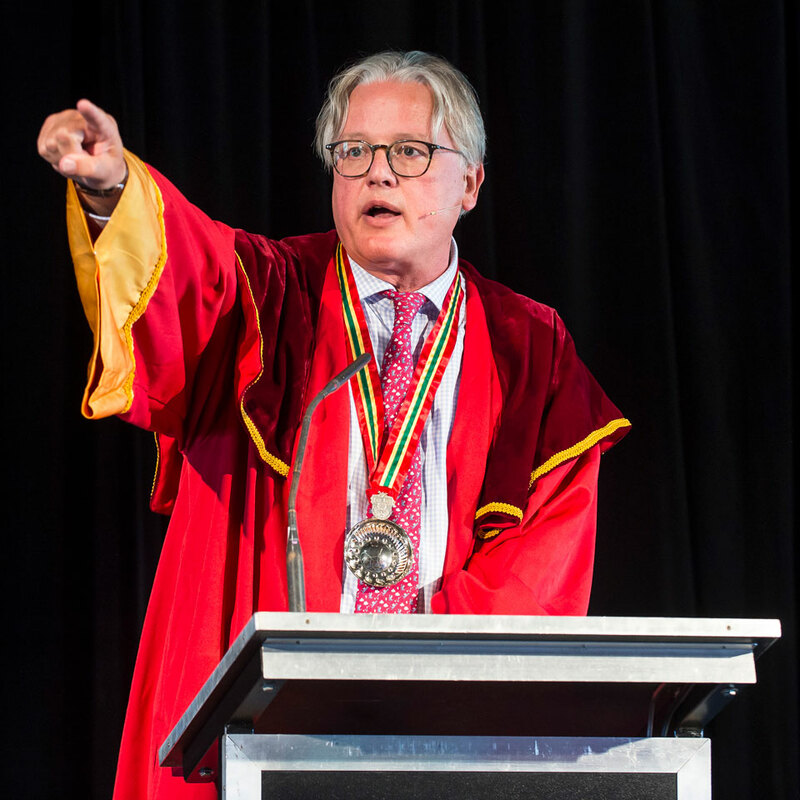 At the LIVE AUCTION there will be 35 lots – reserves will range from $250-$50,000 – including such treasures as a 2013 Penfolds Grange Imperial, and two decades of Henschke Mount Edelstone Shiraz made up of 10 magnums. The ONLINE AUCTION will consist of 140 lots including a 12-bottle collection of Glaetzer Wines Amon-Ra Shiraz, and a 2016 Head Wines Ancestor Vine Grenache Imperial. Both auctions are held in partnership with Langton’s.